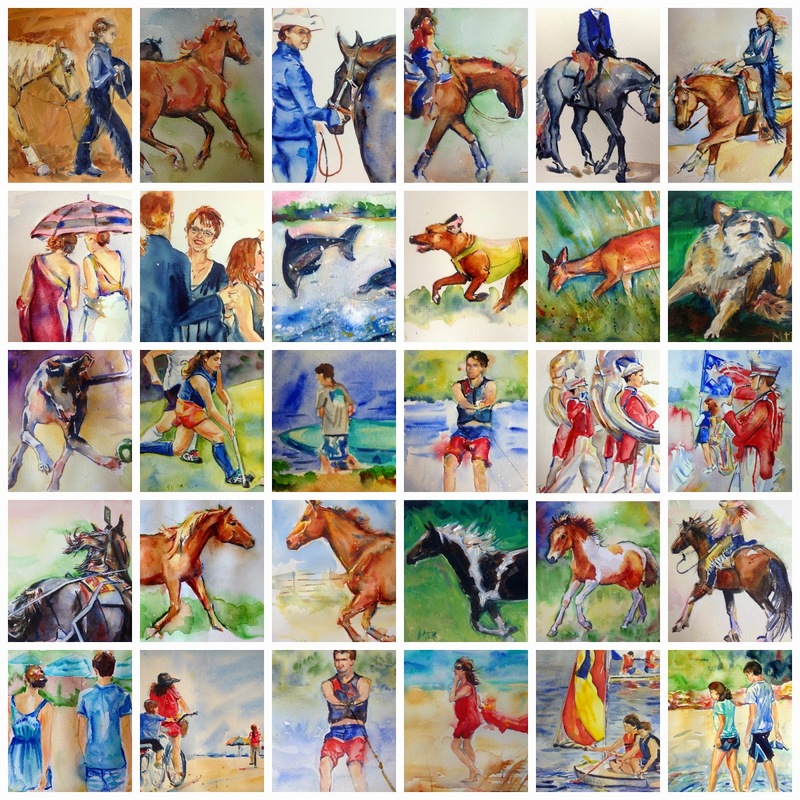 A collage of the 30 days of painting in September made with PicMonkey. Please let me know if you are interested in any and I will provide you with more information and pictures, thank you for following along! 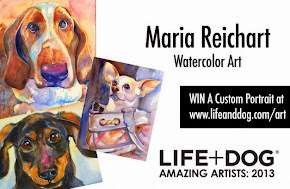 Your work is beautiful Maria! What a successful 30 days, Maria. These look fabulous all together too!